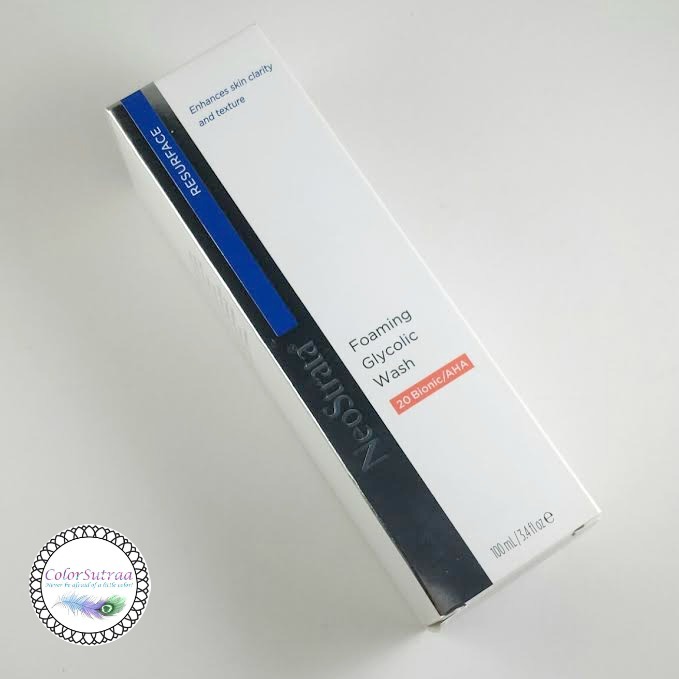 NEOSTRATA Foaming Glycolic Wash : Worth the price? Hi there, my darlings! This afternoon, I'd like to share with you a skincare product that I really, really like! Now it's a bit of a splurge but if you want powerful cleanser that really benefits your skin in the long-term, THIS is well worth it. 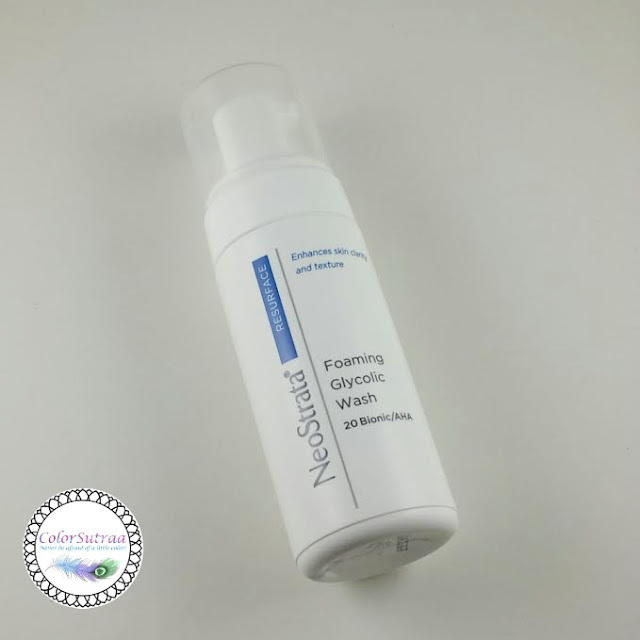 Let's talk about Neostrata's Foaming Glycolic Wash! optimal benefits of the regimen that follows. This cleanser is recommended for experienced Glycolic Acid users who are ready to kick results up a notch. Best used as part of an antiaging regimen, NeoStrata Foaming Glycolic Wash targets congested pores and stimulates cell renewal for skin that’s prepared for optimal benefits of the regimen that follows. Once you’ve tried it—you’ll never go back to a regular face wash again. Here’s to a fresh-faced, younger-looking appearance! How to use: Twice a day, pump a moderate amount of foam into hands. Apply to wet skin and cover entire area. Rinse with water. USES AND IMPRESSIONS : Now, as many of you know, I recently reviewed a product from NeoStrata's skincare line and absolutely loved it--you can read all about my experience with the Exuviance Microdermabrasion Face Polish HERE. I still use it on a weekly basis! So, that being said, I went into this review with pretty high expectations...and this product totally lived up to it! There are a couple of benefits to Glycolic Acid as an active ingredient--it acts as an exfoliating agent and thus works to slough away dead skin, alleviating the effects of dark spots and discolorations. It also has known anti-aging properties so double the benefit in one product! Thanks to my mom's great genes (touchwood! ), anti-aging is not a huge concern for me. But dark spots? Sadly, yes. I have combination skin that's prone to random bouts of acne and I usually rotate a few acne-fighting products to help keep it in check. Why? I believe that the skin shouldn't get used to any one product, thereby reducing its efficacy. Besides, since I'm always testing something or the other out, this works well for me! This product made my skin feel and look better from the very first use. Not only did my skin feel exceptionally clean but I noticed my skin clearing up around certain problem areas, like my chin and cheeks. 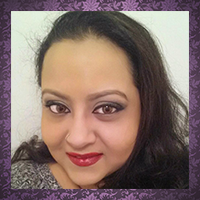 Regular use, once a day in my case, has definitely improved the look and texture of my skin. Yes, this product is a splurge but worth every penny!